(from Annie Get Your Gun). Composed by Irving Berlin. Arranged by Steve Zegree. Jazz Chorals. Vocal Jazz, A Cappella, Show Choir, Concert, Standards. Octavo. 8 pages. 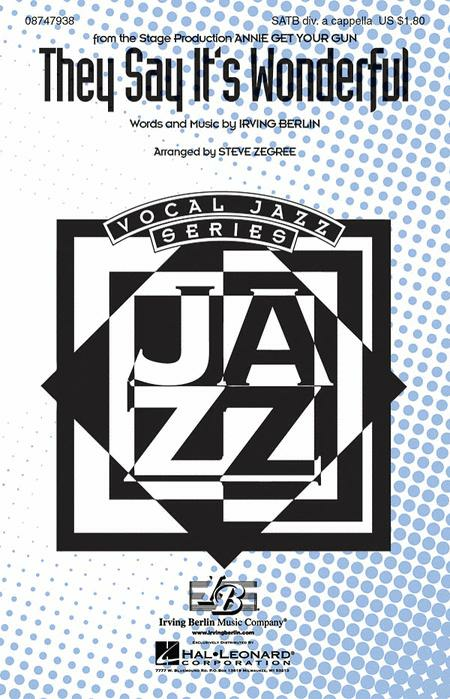 Published by Hal Leonard (HL.8747938). This arrangement of the Irving Berlin classic will work equally well for a large concert group or a smaller ensemble such as a show or jazz choir. 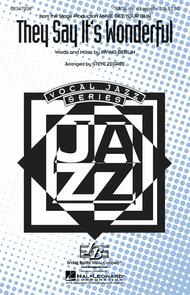 Smooth a cappella vocal lines and expressive jazz textures will create a special moment in your concert! Available: SATB a cappella. Duration: ca. 2:50.